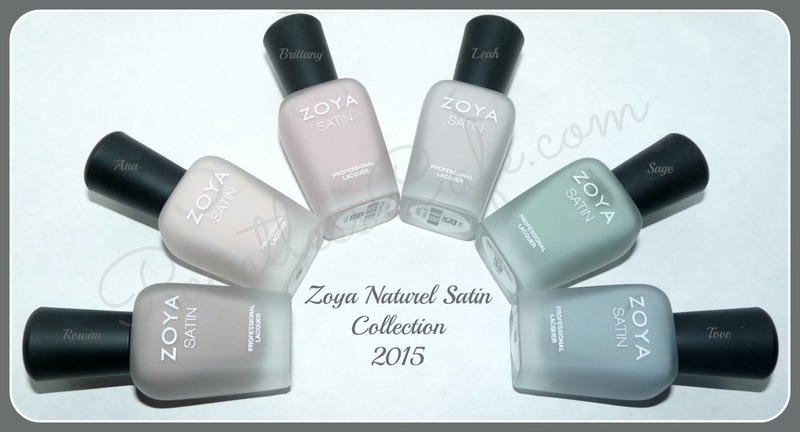 Tonight I have the new Zoya Naturel Satins Collection for 2015 to show you. I'm a big fan of their Naturel Collection and their Naturel 2 Collection but unfortunately I'm not as much in love with the Satins. After the jump, I'll tell you about formula, application and finish in detail. All 6 of these had the same formula and finish and I used 2 coats with no top coat for the swatches of each. I allowed 15 to 20 minutes of dry time with them before taking photos to ensure the finish you see in the photos is the final finished look. But...for the first 3, I applied the polish as I would most any other. For the last 3, I used the "float" method - meaning that on the 2nd coat, I "floated" the polish on with a heavier hand. I did this in my attempt to find the best application method. As you guys know, I do my nails. A lot. Sometimes multiple times a day. And I've been doing it for 40 years. So, while not meaning to toot my own horn, I'm pretty good at applying polish. And I'm pretty good at adjusting my application method to get the best final result. These weren't the easiest. They don't self-level, so in addition to the "orange peel" finish, I had some polish marks, which is why I switched over to the float method that I use for polishes that don't self-level well - especially when using one designed NOT to have a top coat to help smooth them out. If you plan on wearing them with a top coat, it's not really as much of an issue. The best way I can describe the finish of these other than to say it's between a gloss and a matte is to say that it's sort of the same finish you get with neons when they dry. As always, I didn't adjust any of the photos. You get the good, the bad and the ugly, including winter cuticles. Rowan - this is a medium brown-toned taupe. Ana - this one is a light chamois/cream. You can see the difference skin tone makes in shades like this. My skin pulls out every bit of the pink in this one while if you check out The Polishaholic's photos, her skin tone brings out pink I didn't even know was there. 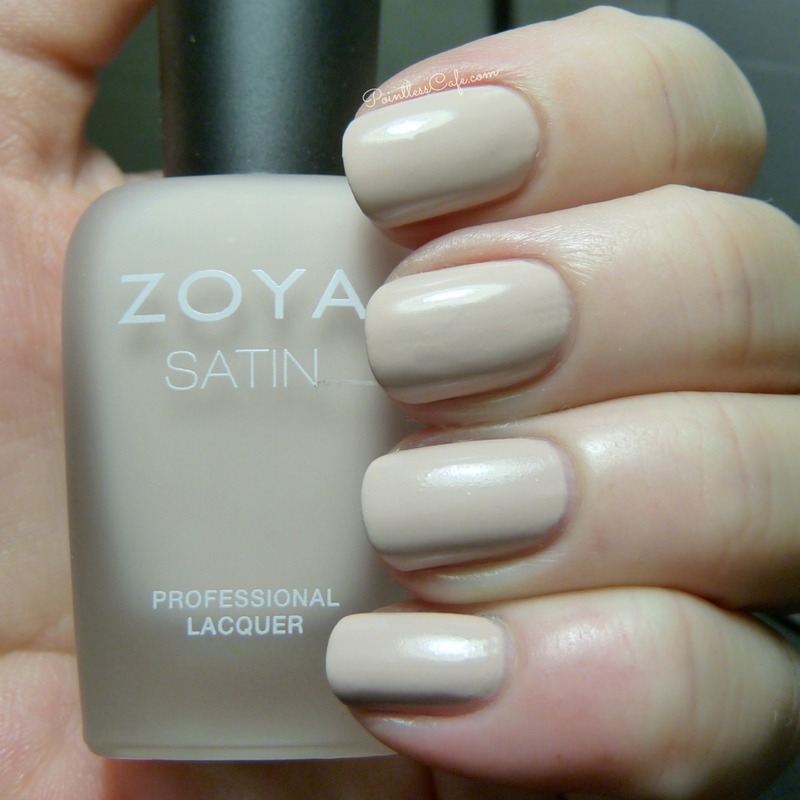 It reads as the Zoya description on me - "toasted almond." 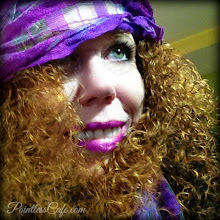 Brittany - this one is a light taupy-mauve. The pink undertones are barely visible with my skin tone but you can see them a bit. These next three are the ones I used the float method on. As you will see, it did minimize the bumpiness somewhat. Leah - this one is a light-to-medium grey/taupe. 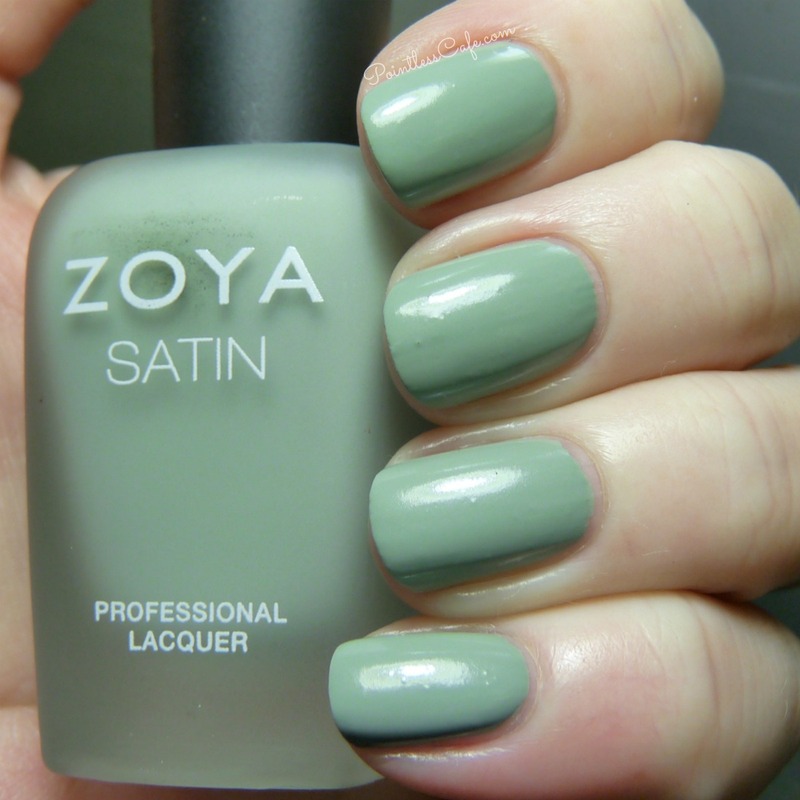 Sage - this one is a dusty sage green that appears a bit brighter on my pale skin than in the bottle. Tove - this one is a mid-toned blue-based grey. And just to show you how skin-tone and having other shades in close proximity can change the appearance of a polish, I did a quick skittles mani with all 6 of them. See how much more blue than grey Leah looks when there's a green shade in the mix to contrast with? I used the float method for the mani below as well - and no top coat. Finally, I have a photo of Rowan below to show the finish versus shiny and matte top coats. My favorites are Rowan and Tove, probably because they are the darkest shades and compliment my skin-tone best. 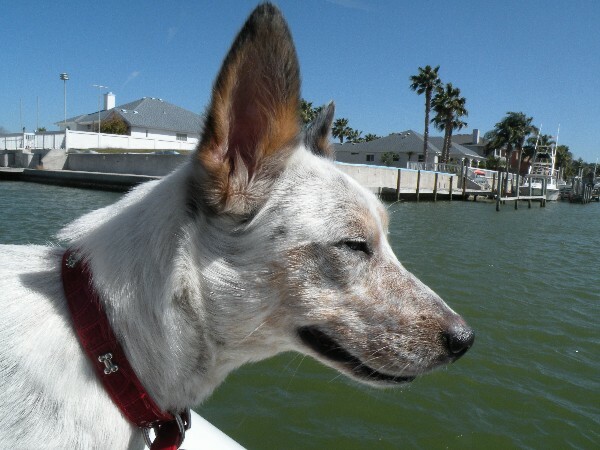 If you have any tan or color to your skin at all, the others are going to rock on you. But the finish is what I'm not in love with. 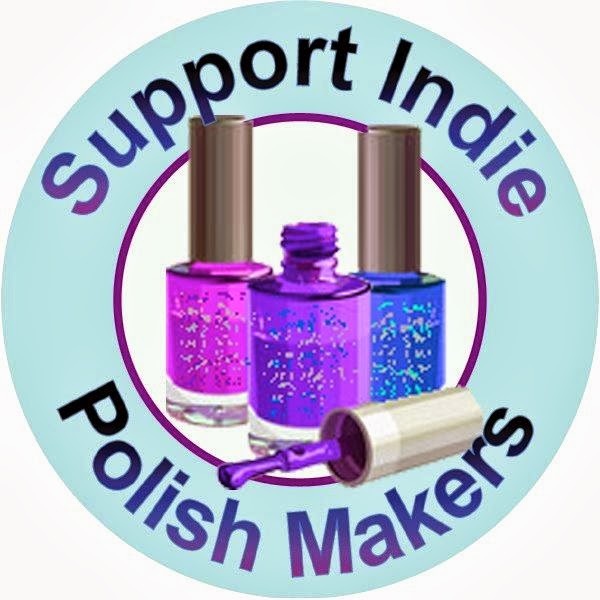 I can work with them and I will no doubt wear at least Rowan and Tove, but it will be with either a shiny or a matte top coat, not alone. What do you think? Your favorites? How important is ease of application to you when you're deciding whether or not to purchase? 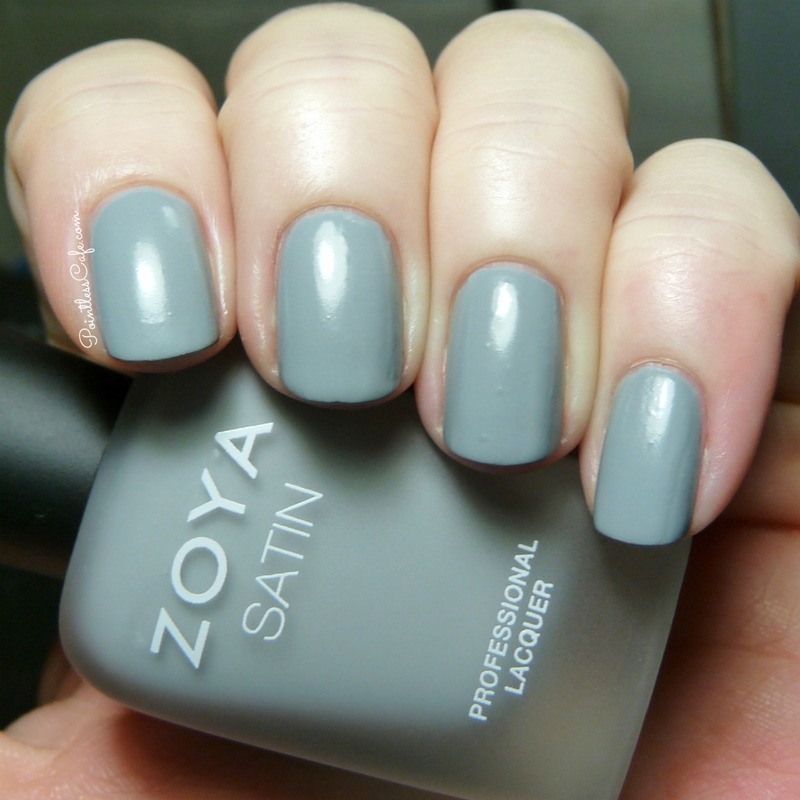 These polishes, as well as 100s of other great Zoya polishes, are available on zoya.com, at select salons and spas and at Ulta. You can also follow Zoya on Facebook to get in on their frequent promotions and discounts as well as other information. 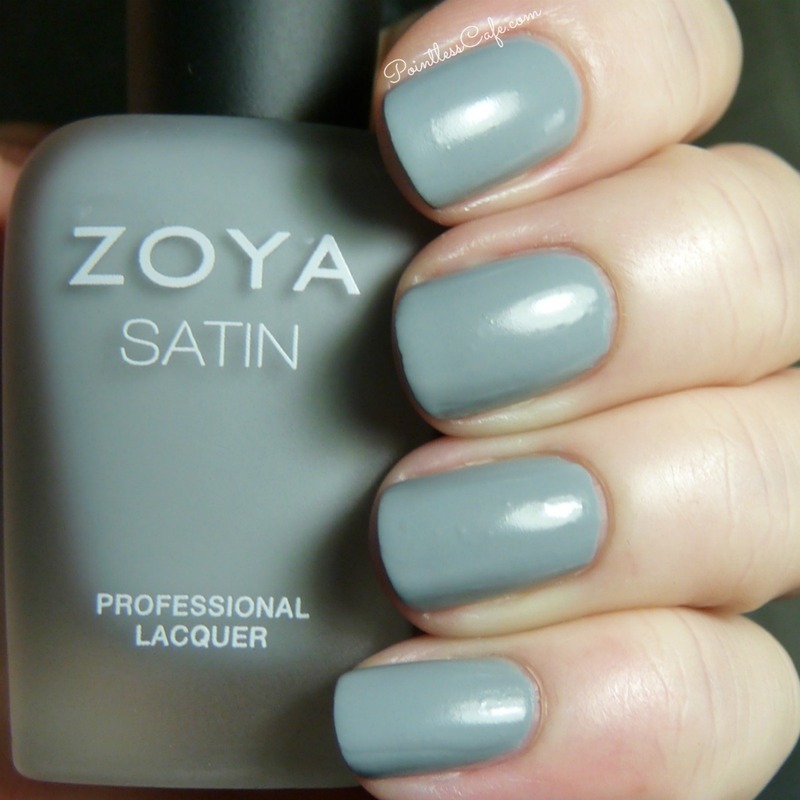 Zoya lacquers are 5-free (free of DBP, Toluene, Formaldehyde, Formaldehyde Resin and Camphor) and cruelty-free. I just swatched these for my blog as well and had the same problem. Mine just didn't want to dry and would leave little marks in addition to the uneven finish. Did you have this problem? Thanks for the in depth post as usual! I'm really struggling with these and would love to see a video of the float method you describe. I really love the colors; they all work so well with each other! 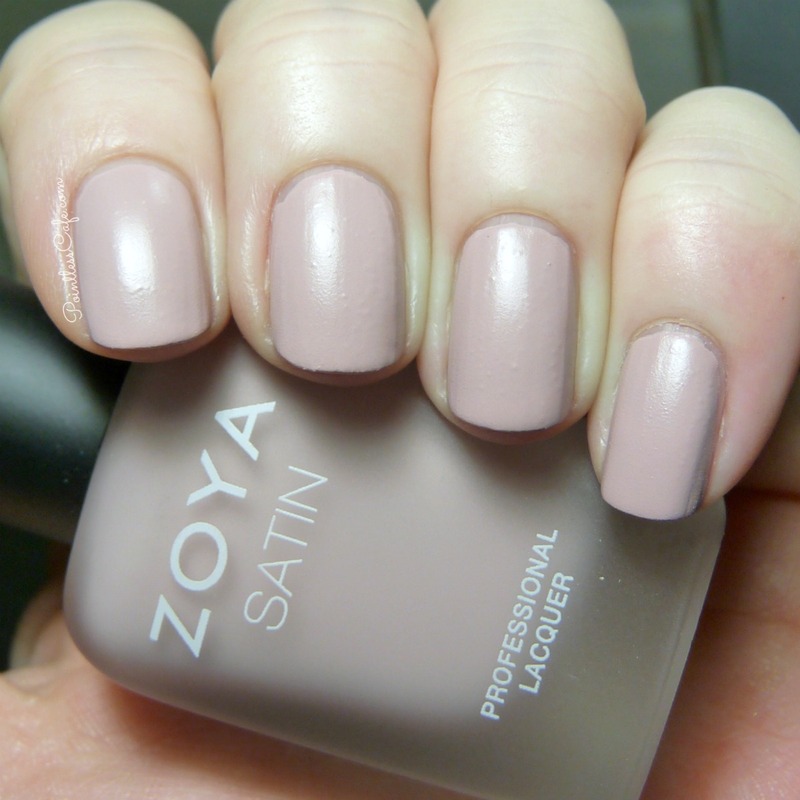 I love Zoya polishes but so far I've avoided the Satins. I can't help but like my polish shiny and smooth. You are so right about skin tone effecting the polish color. 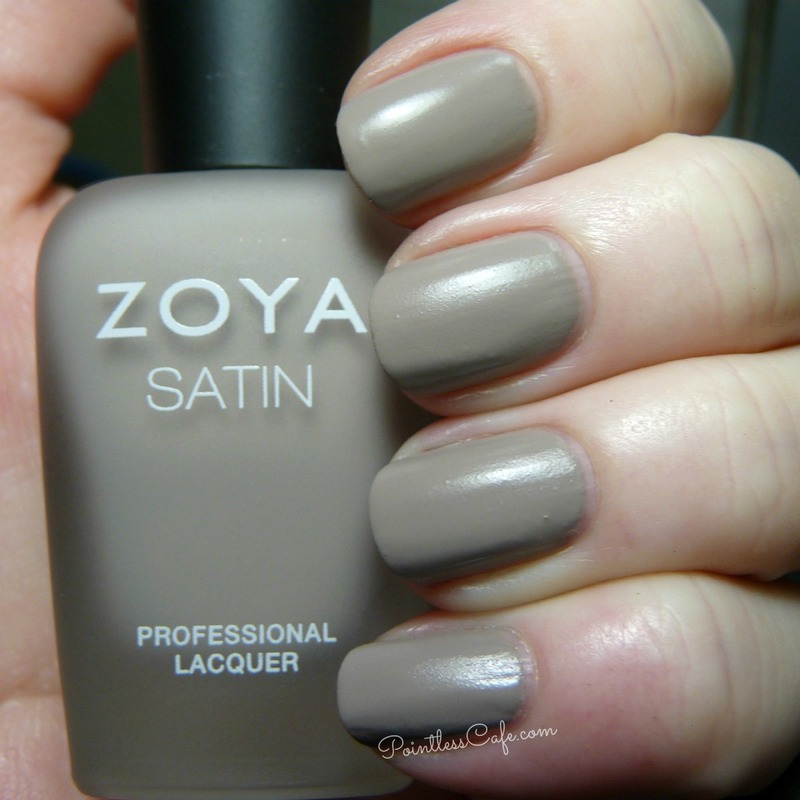 One of the reason I love the Zoya site is the ability to bring up only shades that work for cool and/or neutral skin tones. That way I rarely waste my polish money on colors that look blah on my nails. Shades like Sansa are so beautiful, but poor Sansa ended up looking like a very sad brown on my nails. Now, given the condition of my nails and the overload of tapes in this collection, I'll probably skip this one. Thanks for the great information. 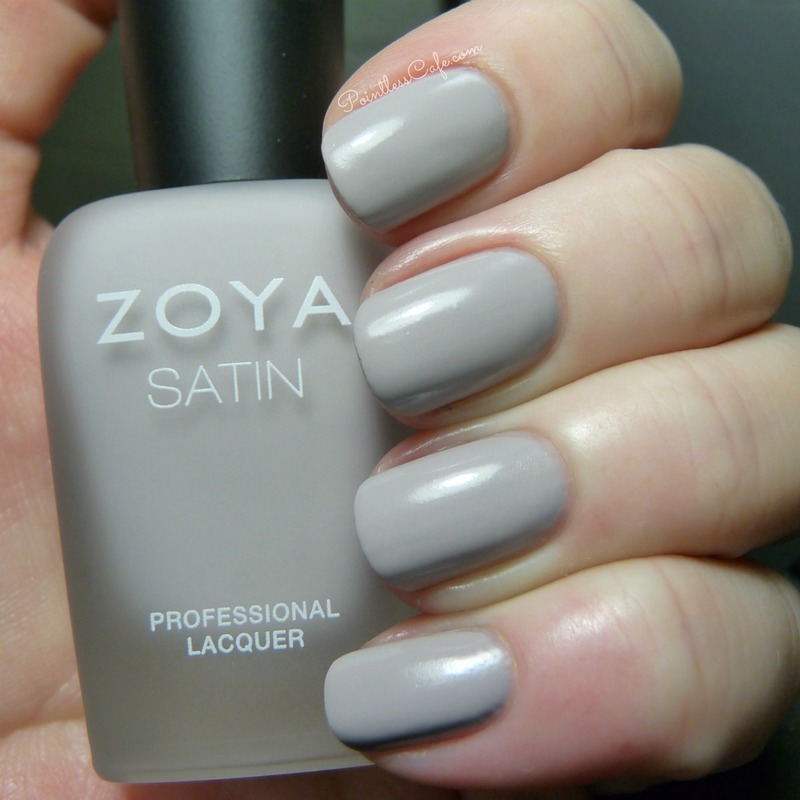 Thank you for posting a pic with the glossy and matte top coat! That is what I have been dying to see. You're the first blogger I see that does this. Everyone has just said how these polishes are very mehhh. Great swatches :) And you're totally right about skin tones! These will look very different depending on skin tone. 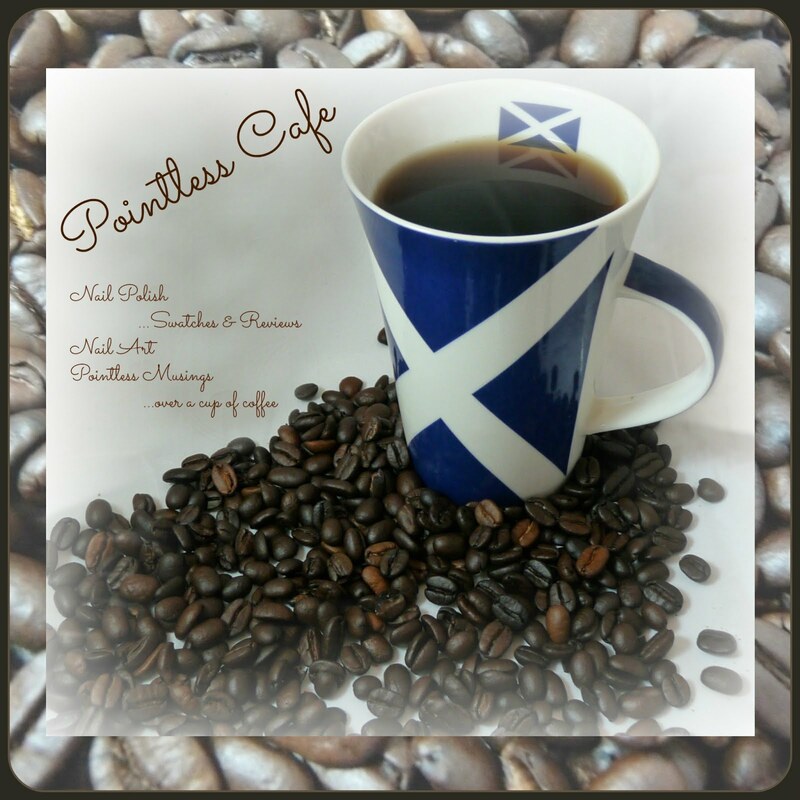 13 Days of January Nail Art Challenge: Happiness!